If you’re looking for a special gift for mom this Mother’s Day, you’re in the right place! 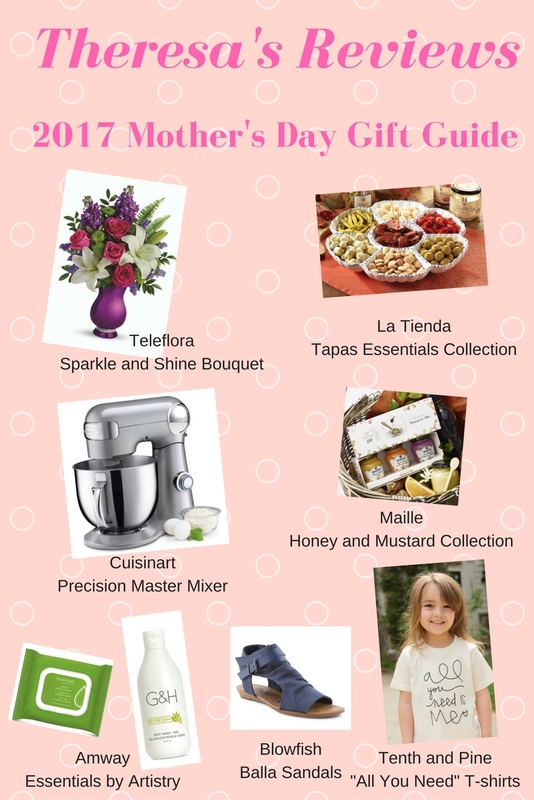 Whether you are shopping for a mom, a grandmother, or any woman in your life, the Theresa’s Reviews 2017 Mother’s Day Gift Guide offers excellent inspiration. With presents that moms can appreciate, this guide shares some of the best gifts of the year. The other day, a mom on the radio was talking about how on her first Mother’s Day, she was devastated to receive nothing. You don’t have to wait until after Mother’s Day to mention that you are hoping for something. For moms who secretly have the expectation of opening a gift, share this gift guide! Let someone special know that you have your heart set on one of these products, and you’ll have a better chance of getting it. To share the best Mother’s Day gifts of 2017, I created a brand new YouTube video! Check it out to see what moms can appreciate about each gift. Then, under the video, you will find links to shop for each product. First, moms love receiving flowers. For a personal touch, have the children gather flowers from outside. If mom will be more impressed with a nice bouquet, check out the Teleflora Sparkle and Shine Bouquet. 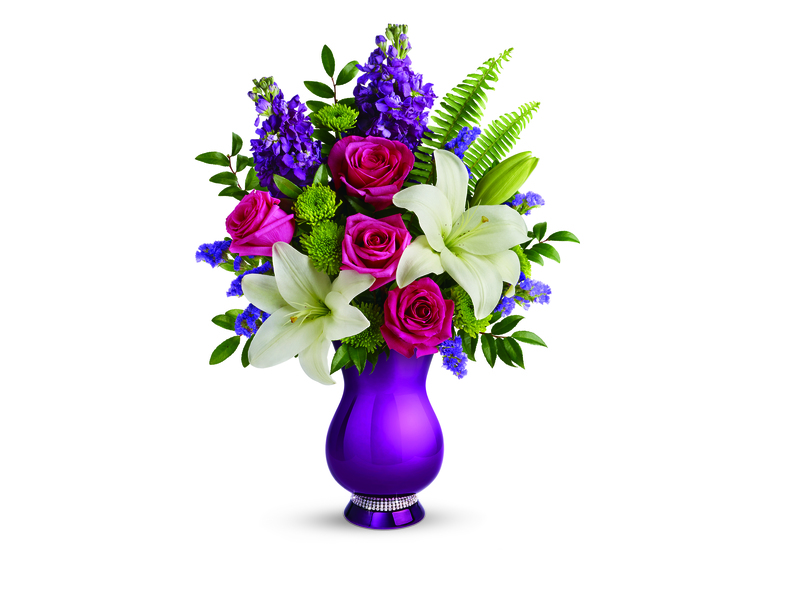 Filled with roses and lilies, the arrangement has beautiful colors and a modern vase. Since my mom also received a bouquet, I wrote all about my experience with the Mother’s Day bouquets from Teleflora in 3 Mother’s Day Bouquets You’ll Adore. From elegant to earthy, you can find a bouquet for all types of moms. Next, kitchen essentials are ideal for moms who enjoy cooking. 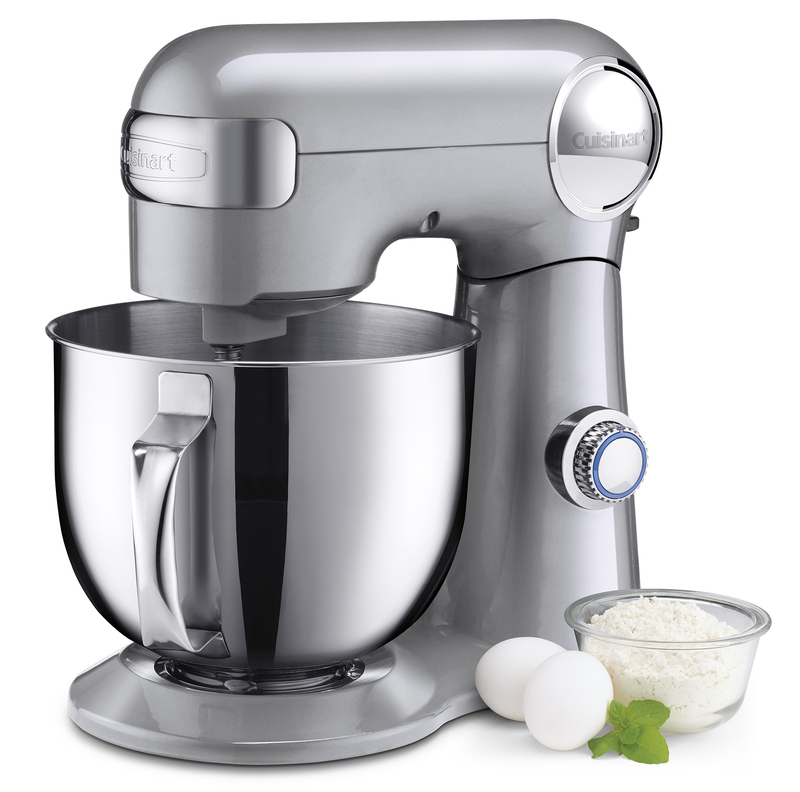 From Cuisinart, the Precision Master Mixer is a must have for any kitchen. When you want to cook an old family recipe, having the right equipment can help make sure that everything turns out right. Whether you are cooking for holidays or for every day meals, this mixer will be useful. Even better, use it to make mom a special meal for Mother’s Day! 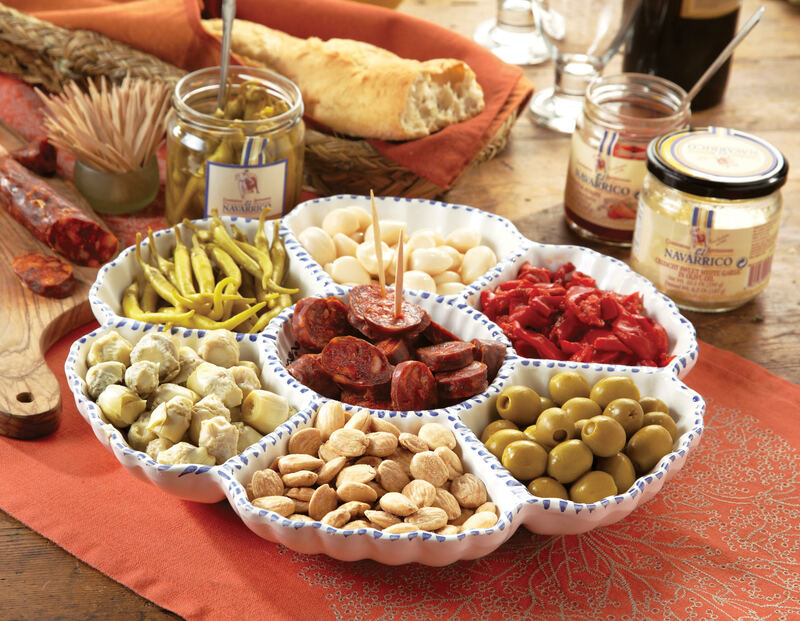 If you plan on having the whole family over to celebrate mom for Mother’s day, check out the La Tienda Tapas Essentials Collection. Not only does it come with appetizers for everyone to eat, but it also has a lovely serving tray for mom to keep. When my family and I ate these tapas, each of us enjoyed a different appetizer. Whether you enjoy the spice of the peppers and the garlic or the more mild flavor of the artichokes and almonds, you can find something for everyone. 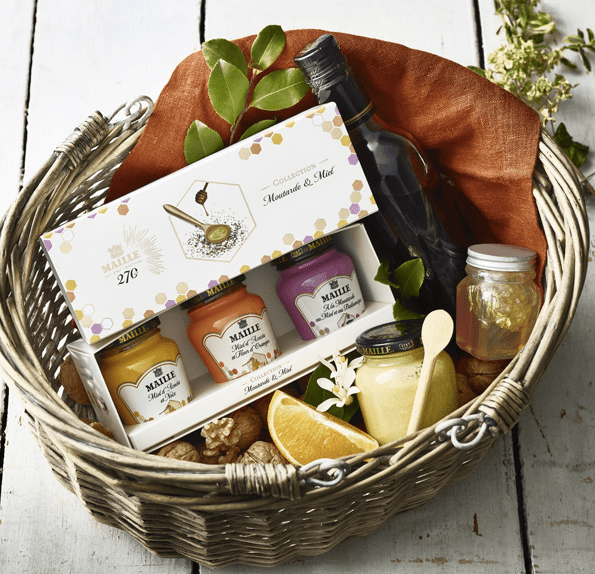 For a mom who enjoys cooking, check out the Maille Honey And Mustard Collection. With three delicious flavors, the collection is versatile and works for different meals. Each mustard is infused with the sweet flavor of acacia honey. Whether you prefer the tangy Orange Blossom flavor, the tart Balsamic Vinegar flavor, or the sweet Walnut flavor, this trio can turn an average family recipe into a gourmet meal. Another classic ingredient from Maille is the 1747 Balsamic vinegar. Usually when I cook for my family, I shop on a budget, but with certain recipes, quality matters! When I make panzanella, the recipe isn’t the same without this smooth, sweet balsamic vinegar. You can also surprise mom with a breakfast in bed with poached eggs and asparagus with balsamic vinegar drizzled over it. For a stylish mom, buy some shoes for the spring/summer. 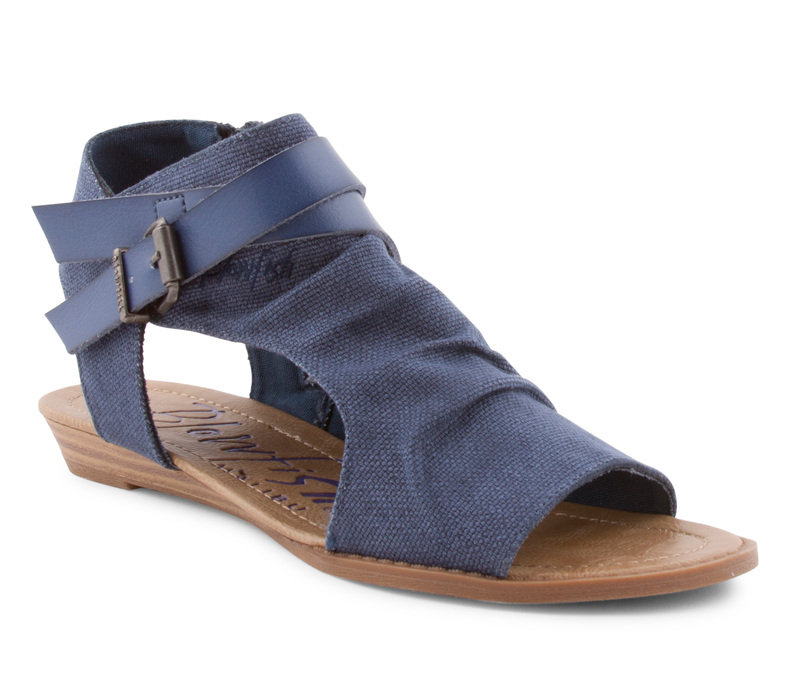 One style that is not only stylish but is also affordable is the Blowfish Balla Sandals. These sandals are perfect for the transition months, while it gets warmer outside. When I saw another mom wearing the shoes, I had to find a pair for myself! I love how comfortable they are. Twinning outfits are a cute way to show mom how valued her bond with her child is. 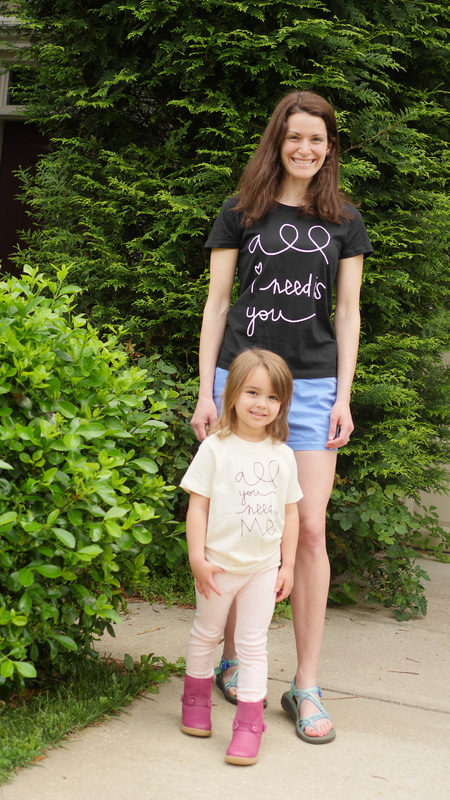 From Tenth & Pine, the All I Need Is You adult t-shirt and the All You Need Is Me children’s t-shirt are adorable. My daughter and I enjoy wearing these t-shirts often. Not only do the t-shirts have a thoughtful message on them, but they also fit well and are comfortable. For more gift ideas, follow Theresa’s Reviews on Facebook, Instagram, Twitter, Pinterest, and Youtube. What ideas do you have for 2017 Mother’s Day gifts? Share in the comments! You can also Pin the below graphic to save this article for later, and use the share buttons at the bottom of the article to let a friend know you enjoyed it. Thanks for sharing! Those sandals look so cute! That teleflora bouquet is beautiful. I’d buy it for myself! These look like great products! I will have to check out the Cuisinart one. Great gift guide. I love those shirts…so cute on both of you! I also love those flowers. Oooo that looks like one fabulous mixer!!! I have a mixer and love the thing! I love the Tapas plate! Great Mother’s Day Picks! I think I’d be happy with any of these! And those sandals would be a perfect gift to give my mom!